For the confirmation of Supreme Court Justice Brett Kavanaugh, they refused to request all of his records and refused to allow sufficient time to conduct a real investigation of credible allegations of sexual assault made against him. Other nominees have been pushed through the process despite serious issues being raised, including nominees with ties to a designated anti-LGBT hate group and writings that spread conspiracy theories. A now-confirmed nominee had even attempted to dismantle protections for people with pre-existing health conditions. Now, Senate Majority Leader Mitch McConnell is trying to accelerate the court-packing process. He is moving forward with a “new nuclear option to speed Trump judges” that would reduce debate time on federal district court judges from 30 hours down to just two. With this latest change, even assuming that not a single additional judge steps down in the next two years, Trump could pack the court with more than 255 judges by the end of his first term, nearly one-third of the entire judiciary. 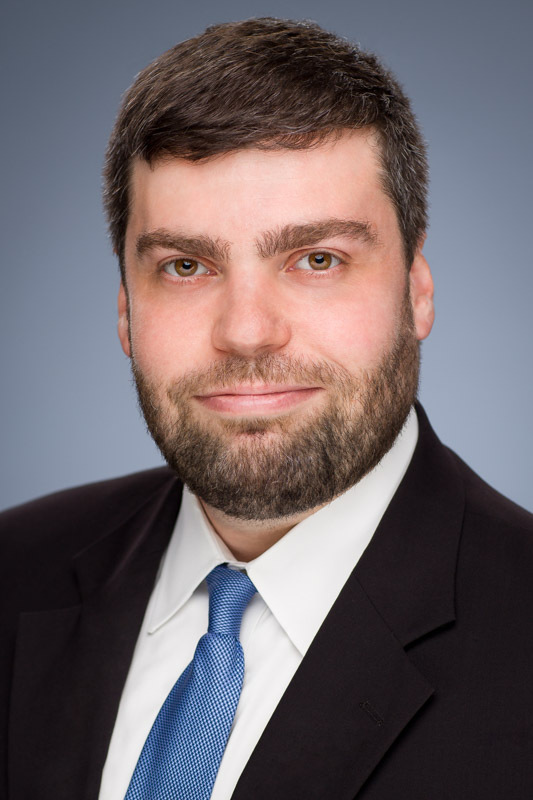 About the author: Sam Berger is the vice president for Democracy and Government Reform at the Center for American Progress.